Here’s a Quick Video Tutorial on Labeling Reeds! Giving YOU the Ability to Always Tell them Apart. and THEY FLY ALL OVER! 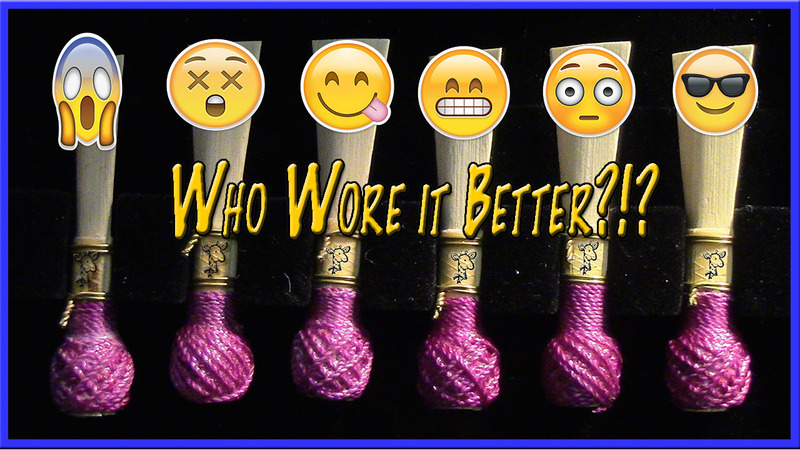 Do You Have a Different Way of Labeling Reeds? Leave Me a Comment- I’d love to hear from You!